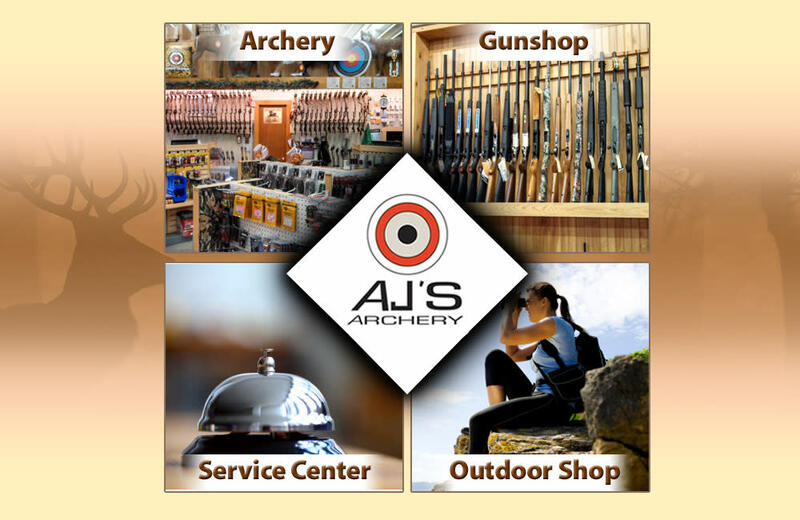 A full-service archery pro shop offering a large selection of inventory and product lines for anyone interested in the sport. Competitive or recreational archery enthusiasts of all ages and all skill levels will find top quality hunting equipment, affordable prices, helpful advice and superior service. 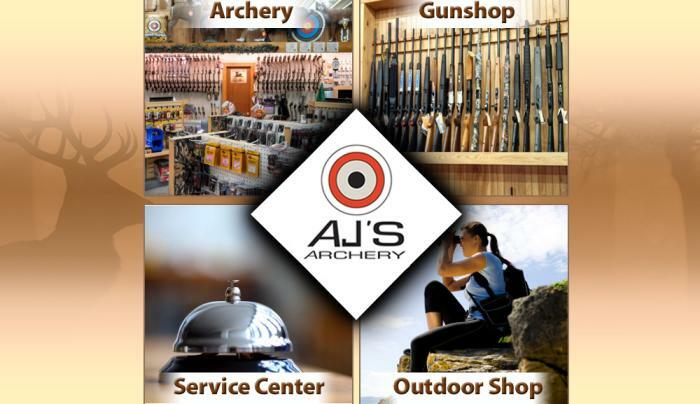 AJ’s also sells camping gear, hunting knives, targets, light gunsmithing, optics and targets. IBO 3D 30 Rinehart Target Range: Monday-Wednesday, 11:00-8:00pm; Thursday-Friday, 11:00-6:00pm; Saturday, 9:00am-4:00pm. Other times available by appointment.